Includes phone and battery only. No cables or sim card included. Cellular service locked to Claro. 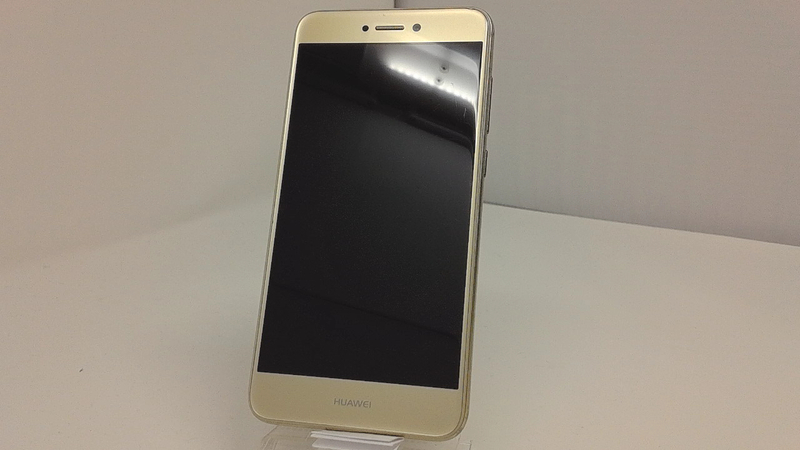 Clean ESN, Huawei BAR style smartphone in Gold. 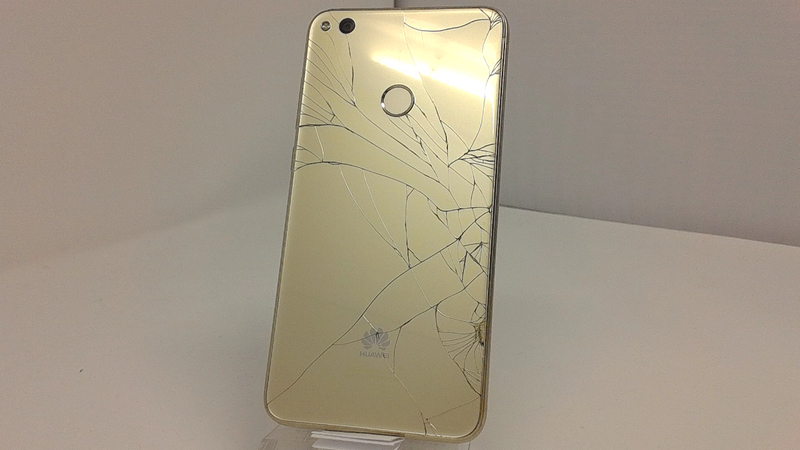 Phone glass is cracked/shattered/scratched, housing scuffed/dented/scratched/dinged. Phone is used and in working condition. Not too long after unveiling the P9 and P9 Plus, Huawei officially announced the P9 Lite - the third member of its P9 series of handsets. The Huawei P9 Lite has a fingerprint scanner on the back, and sports a 5.2-inch display with 1080 x 1920 pixels. The phone offers a regular 13 MP rear snapper instead of the dual 12 MP rear camera of the P9. Moreover, the processor inside the P9 Lite is an octa-core Kirin 650, which isn't as powerful as the octa-core Kirin 955 that the P9 has. The P9 Lite offers 16 GB of expandable storage space, 2 GB or 3 GB of RAM (depending on region), and a 3000 mAh battery.